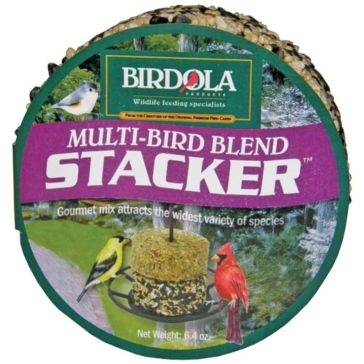 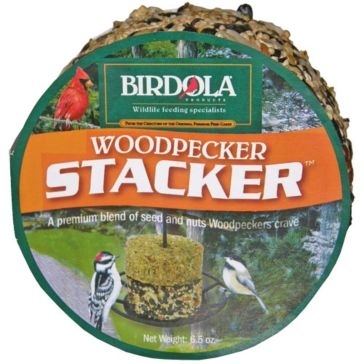 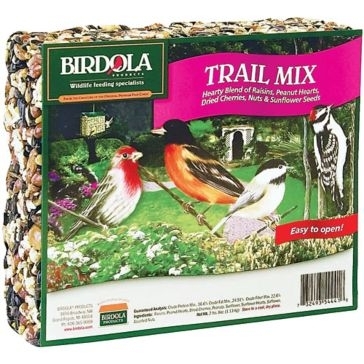 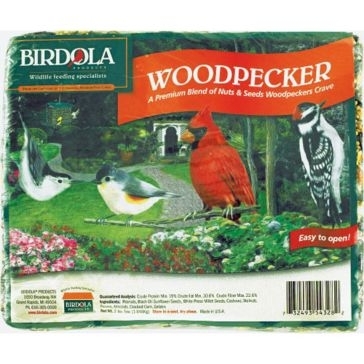 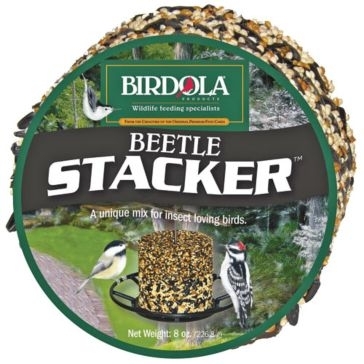 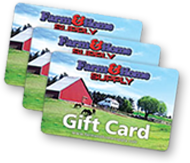 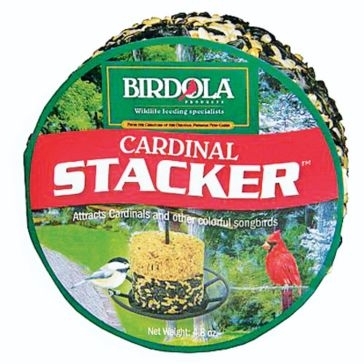 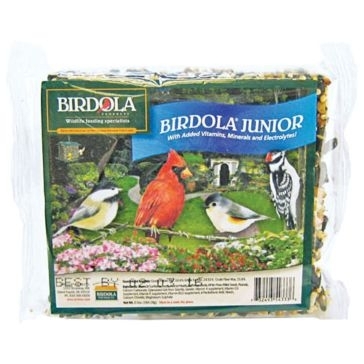 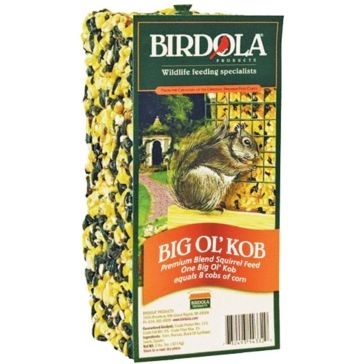 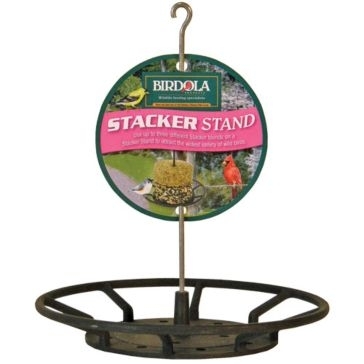 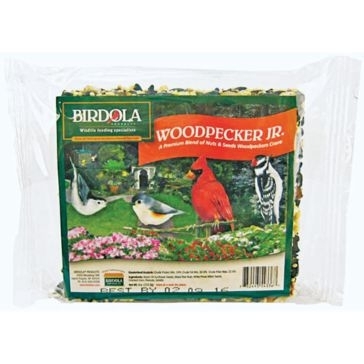 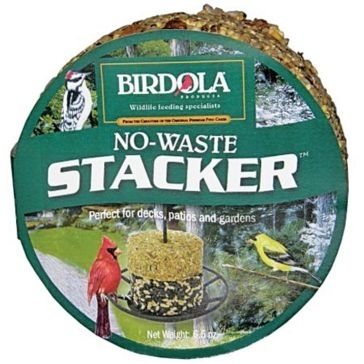 Birdola bird feeds and feeding supplies will help you enjoy a diverse array of avian beauties on your property. 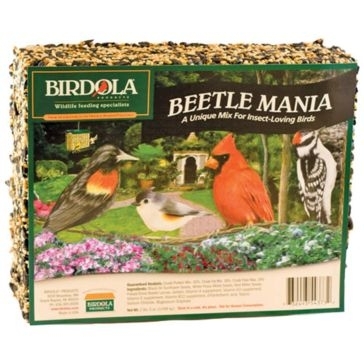 Birds don’t have a lot of friends these days: Everything from climate change to people feeding stray cats has a negative effect on bird populations, so they need some friends out there. 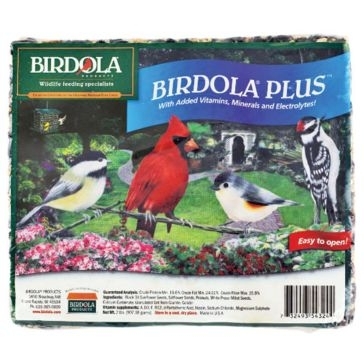 Whether you provide a year-round avian haven for controlling pests, or happen to be along a migratory route, birds will appreciate the high-quality feeds from Birdola products. 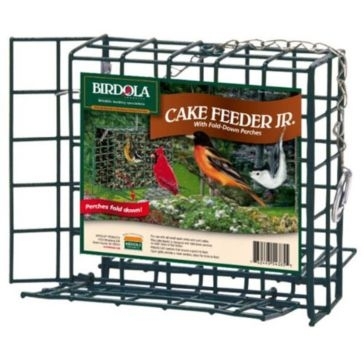 The cakes are comprised of premium seeds without junk fillers that birds peck off without eating. 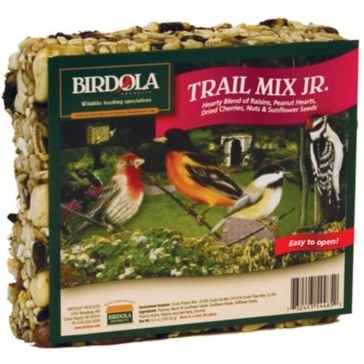 Held together with a natural protein binder and enhanced with vitamins and minerals, wild birds get much better nutrition from these cakes, including stronger bones and eggshells. 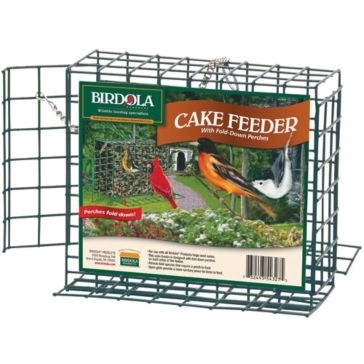 The cakes are shaped to load easily into Birdola’s custom feeders. 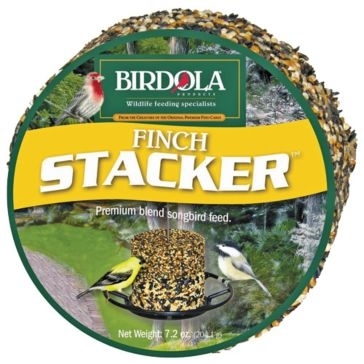 You won’t need to enlist a muscle-bound strongman to refill your feeder. 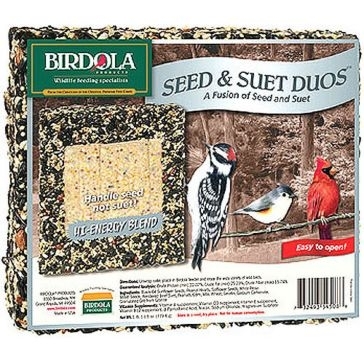 And they are made to stay together in all sorts of weather. 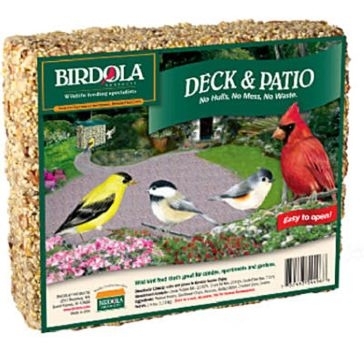 Birds remember good feeding spots, so let Birdola help you turn your backyard into a safe haven for your feathered friends.